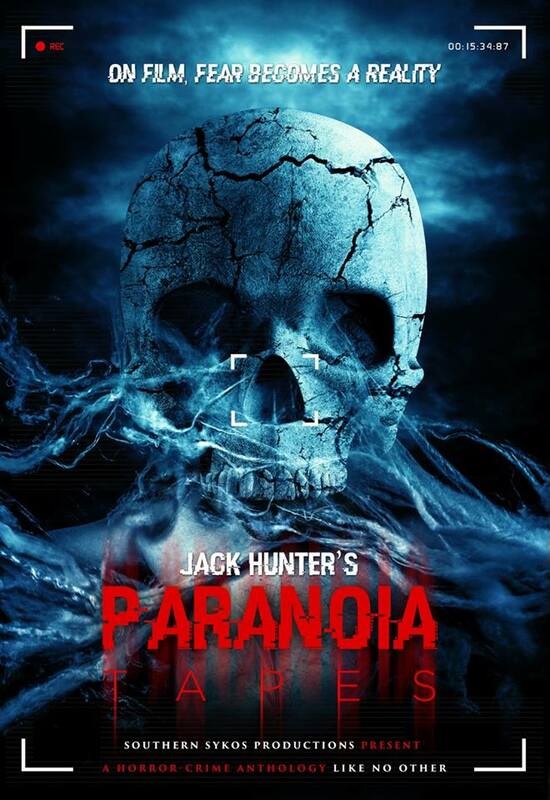 PARANOIA TAPES starts like an amateurish found-footage variation on retro-grot like TRACES OF DEATH, with a godawful narrator (think Siri after a weekend bender) yammering over multi-media footage of faked depravities. Profound statements include “Video of the kind of actions that serial killers do to their victims can be very hard to watch” and “Just about everything in this video is creepy, including how the boy talks” (note: “the boy” has a stutter). Subsequently, the shambolic, episodic structure is given a semblance of narrative, as a guy in search of his missing father plans to release a series of “found” tapes containing further footage of mayhem that, despite having “not been tampered with”, is sometimes accompanied by non-diegetic music. If this feels like a series of lame You Tube / Facebook amateur “horror” videos awkwardly spliced together as a “film”, that’s exactly what it is. Obnoxiously acted vignettes incorporate a mother with murderous post-natal depression, a pair of embittered war veterans planning anti-government action and an irritating masked nutjob named “The Twisted Freak” who has stolen Freddy Krueger’s nursery rhyme for his dull routines. The equivalent of a feature-length series of selfies taken by people you would never want to hang out with, this would be unwatchably awful even without the shameful exploitation of the Columbine tragedy in the opening stretch.